Participate in staff meeting to oversee planning methods and review project needs. We need a results-oriented problem-solver who can work well both on their own and in a team environment. You must be able to adhere to contractual specifications by following local regulations. Keeping projects on-track is critical, which means meeting deadline is important. Assist in maintaining and managing customer files and other records. Help with incoming and outgoing phone and mail correspondence as needed. Make calls on behalf of managers to communicate information to customers, to schedule appointments or to follow up on inquiries. Take notes during meetings, prepare memos and letters, screen mail when needed. Copy documents for mailings or internal distribution. Fax documents from to clients or customers and receive/distribute incoming faxes. Routine clerical tasks and errands, cancel or reschedule appointments, order office supplies and so on as needed. Assist with data entry and QuickBooks accounting as needed. 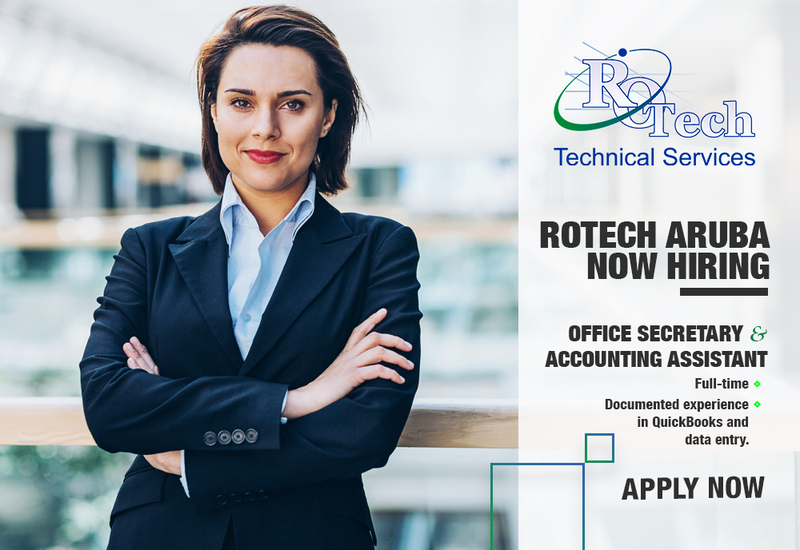 Communication skills are critical for this position, as are attention to detail in maintaining office systems, filing and accounting procedures. A team-oriented attitude is important along with the ability to work independently to succeed in this position. Maintain records detailing all equipment and supplies, including a schedule of which pieces of major equipment are scheduled to be out when and where. Order and maintain general electrical supplies used on a regular basis so our installers have what they need when they need it. 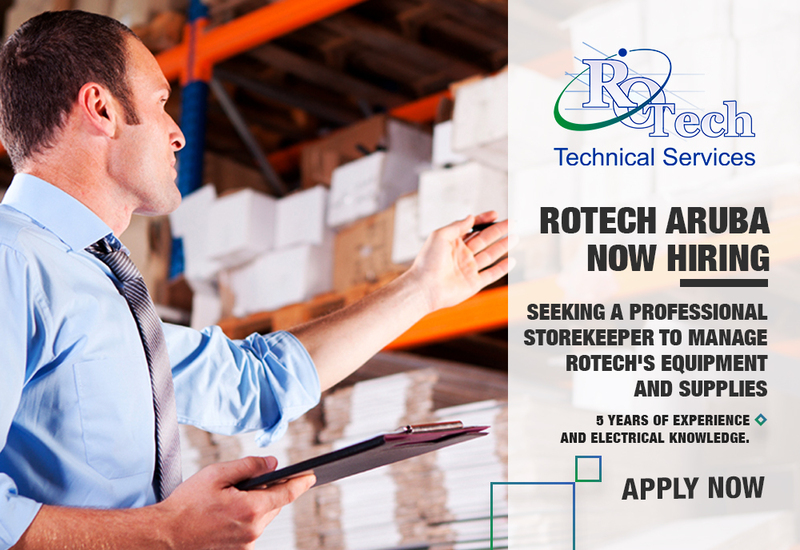 We are searching for an organized and detail-oriented storekeeper to play a key role in the proper care and maintenance of our equipment and stock of supplies, including ordering, receiving, and managing inventory. We want to hire a team-player who can get the job done efficiently so we know we have what we need when we need it. Attention to detail is critical in this position. Troubleshoot electrical issues using appropriate testing devices. Follow Aruban electrical codes and standards. 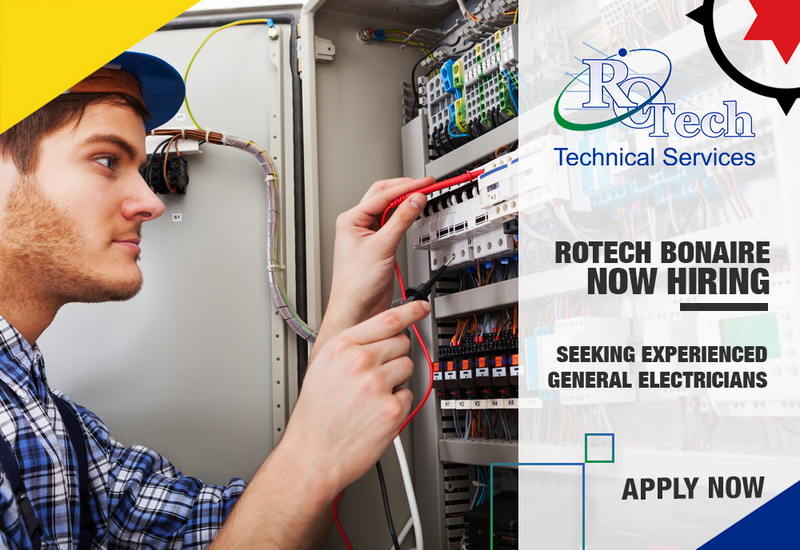 Experience working on electrical systems for hotels, resorts and retail stores is a plus for this position. 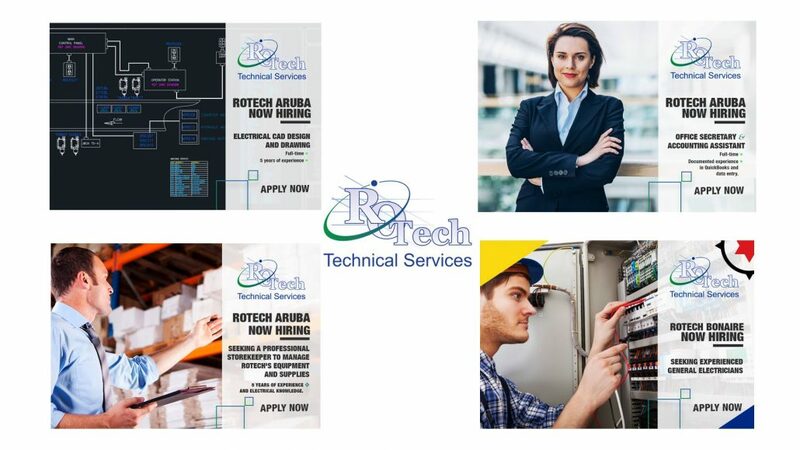 Rotech clients have included some of the best-known names in Aruba, such as Marriott, the Boogaard building, the Ritz-Carlton, the Hilton, Holiday Inn, Playa Linda Beach Resort and many others. We are known for putting in the hard to work it takes to not just meet but exceed client expectations. 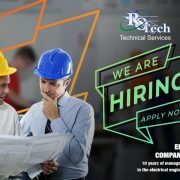 If you’d like to work for a dynamic company that is growing and think you’re the right fit for one of the positions currently available, please send your CV by email to either jobs@rotecharuba.com. We look forward to hearing from you! 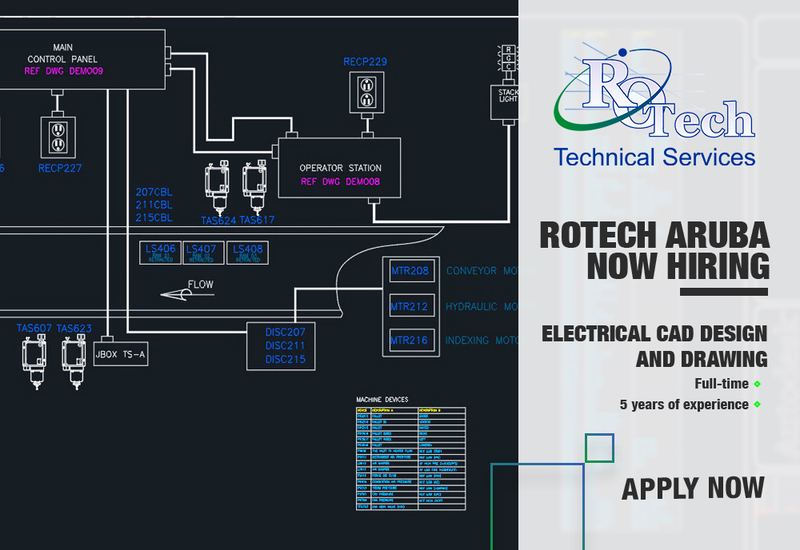 Learn more about Rotech by exploring our website.